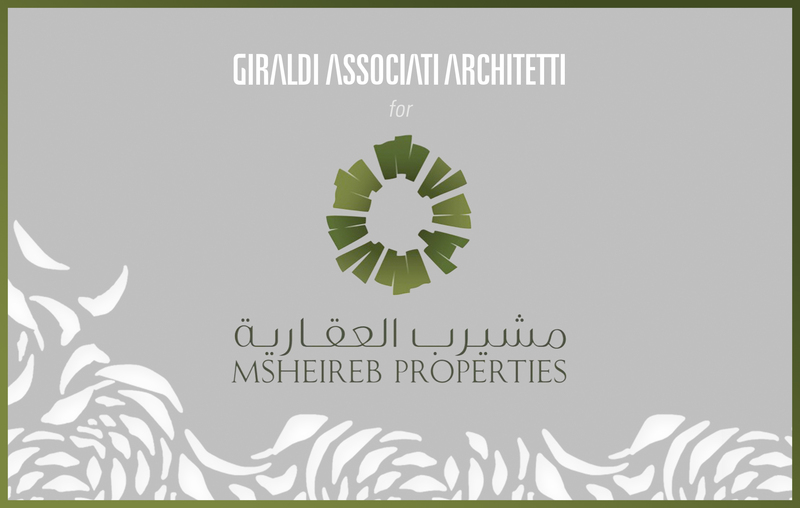 GAA studio was awarded the Design&Build tenders for the Msheireb Properties new Corporate Offices and Leasing Center. The projects were developed in partnership with Salam Industries as General Contractor. The Leasing Center will be located on the ground floor of the Msheireb Corporate Office Building. The locations are in the new Msheireb Downtown Doha district, a sign of sustainable urban regeneration developed by Msheireb itself. The opening is planned to be in 2019. GAA has developed a contemporary design yet inspired by traditional Qatari heritage.